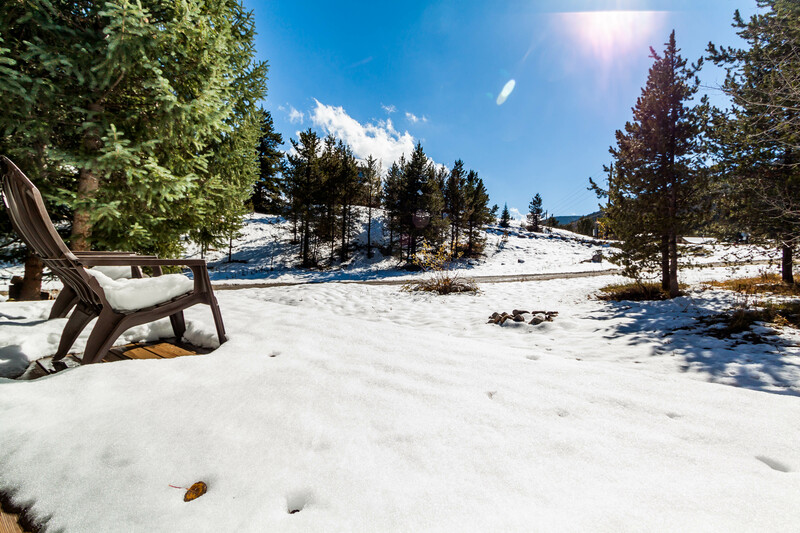 Red Mountain Trail is just off the main highway offering easy access to nearby Breckenridge and hiking trails. There are treed and mountain views, and the Summit Stage bus stop is nearby. Head further south on Highway 9 to access the trailhead for McCullough Gulch, Mohawk Lakes, and Quandary Peak. In Breckenridge, enjoy ice skating, sleigh rides, horseback riding, ziplining and a mountain coaster. Main Street in Breckenridge is home to shops, restaurants and many other attractions and events throughout the year. 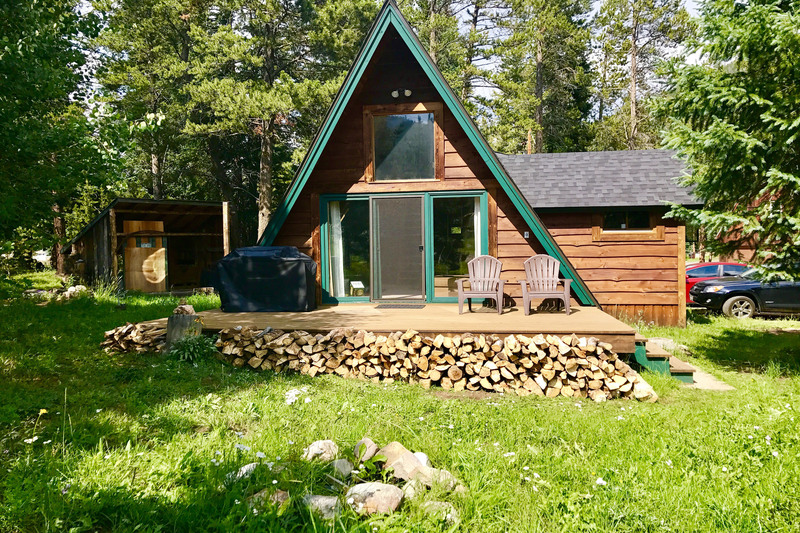 A-frame mountain home with private deck and mountain views. Private laundry, wood-burning stove and stainless steel appliances. Just south of Breckenridge and near a shuttle stop.